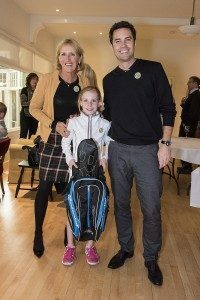 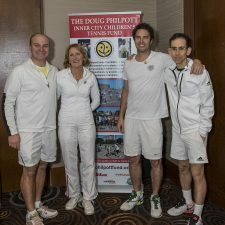 TORONTO, June 9, 2014 – Davisville Tennis club is hosting its annual tennis fundraiser on Saturday, June 14, 2014 to support the development of tennis camps for inner-city kids at Philpott Children’s Tennis. 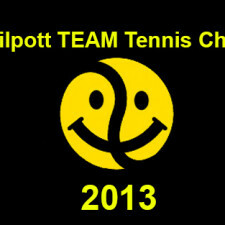 For more information on Philpott Children’s Tennis check out http://philpottchildrenstennis.ca/. 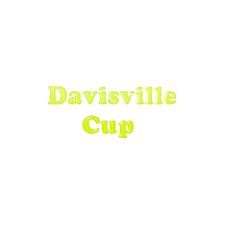 For more information on Davisville Tennis club check out http://www.davisvilletennisclub.com/.